Is your business putting your employees first? 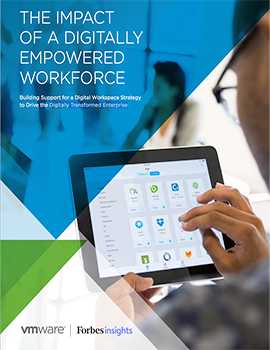 Companies with digital workspace strategies are increasing their organization’s overall performance—and competitive differentiation! This report helps you learn more about the benefits of empowering employees.